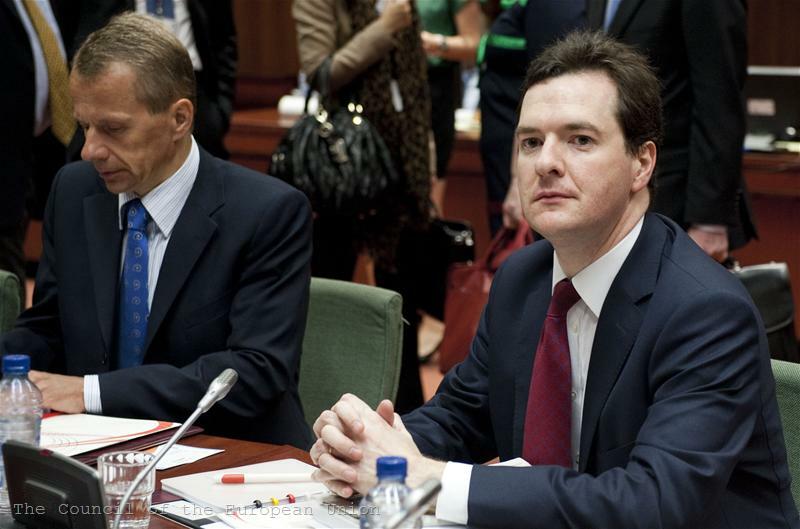 Will the European governments pass the stress tests of the banks? Information, more information! Goethe would have exclaimed, if he had lived today. This call is particularly valid today especially with regard to the issue of bank stress tests which, although conceived as a demonstration of transparency, are enveloped in dense fog. On the one hand there are the markets and analysts who insist on detailed information about the criteria that banks will have to fulfill. And of course, they insist on publication of the results of any bank in details. On the other hand are the banks and the financial authorities in some Member States who are not willing to disclose all those inconvenient details. The third party are the European institutions, which insisted tests to be conducted and the results to be published, advocating for "transparency", but now they are forced to be cautious in what they are saying. According to analysts, the core issue is banks’ sovereign debt exposure, particularly those of Greece, Spain, Portugal and Italy. According to them, the markets want to know whether banks are prepared for a worst-case scenario - a default of a state and this would be the only significant result of the tests. However, to predict such a situation, even as part of the banking questionnaire, is as if to say to a sick man that he would be tested for cancer - he would immediately write his will. Probably this would be the reaction of the markets, which will be a problem both for countries seeking funding to pay their debts and for lending banks, given the high risk. The Committee of European Banking Supervisors (CEBS) has announced two key assumptions on which banks will be assessed: economic growth by three percent below the official forecast for this year and market shock in terms of sovereign risk, similar to that in May. The Commission double checked against any speculation, stressing that the purpose of stress-testing is not to make predictions, but rather to assess banks' readiness to respond to hypothetical adverse situations. In this awkward situation, the finance ministers of the 27 European countries gathered to discuss a procedure for conducting stress tests, publication of results and the ways of reaction in cases of problematic banks. 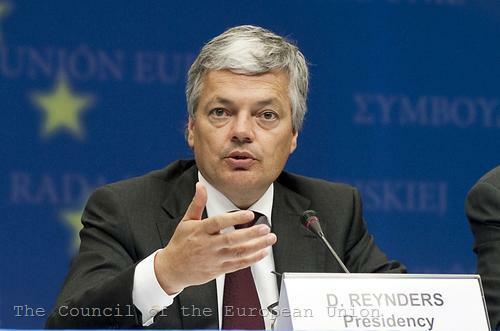 Firstly, on July 23rd, a consolidated version of the results will be published, Didier Reynders, the Belgian Finance Minister and President of the Council, said. The stress tests are being conducted in 91 financial institutions representing 65 percent of EU's banking sector. Two weeks later, there the detailed results will be published by country and by bank. “We want this to be as broadly based as possible, involving the institutions with sovereign debt exposure” said Didier Reynders. 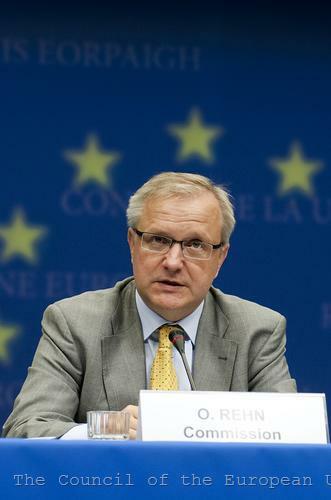 Although he repeatedly expressed confidence that the banking system in the Union would prove stable, European Commissioner for Financial and Economic Affairs Olli Rehn explained the ways for dealing with troubled banks. The first stage is the banks themselves to raise funds from private sources – either their shareholders or the markets. If the institutions are not able to do this, they will have to be recapitalised with state aid. 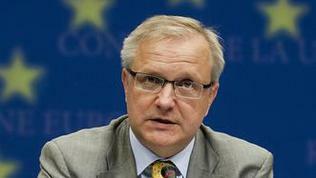 It must be approved by the European Commission, which is ready to respond very quickly, if necessary, Rehn assured. Journalists found themselves forced to literally rip a reluctant recognition out of the Commissioner that there was a third and last level of protection - European funds within the rescue mechanism, agreed to support countries with fiscal problems. "Finally, if there were excessive problems which could not be covered by either market financing or national backstops then we would have the third line of defense which is the European instruments”, the Commissioner explained. These instruments are, firstly, the European Financial Stability Mechanism: the 60 billion euro fund, available to the European Commission and guaranteed by EU's budget, which can lend quickly and easily to distressed countries. Secondly, the euro area countries can use the so-called European Financial Stability Facility (EFSF), which can provide financing of up to 440 billion euro. Pouring money into European banks could be done through government programmes, focused on restructuring the banking sector, Rehn stressed. 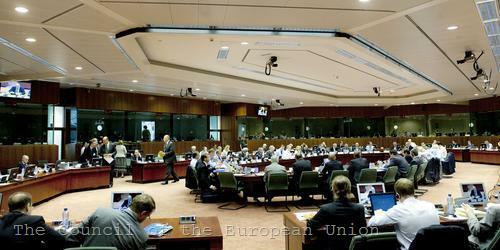 The money from the Commission is now available to Member States, in contrast to the rescue fund for the euro area. The EFSF is already structured and from July 1st its CEO is Klaus Regling (former Director-General for Economic and Monetary Affairs in the European Commission, who also held a number of senior positions in the German finance ministry and the IMF). The fund, established as a company in Luxembourg, will appoint only a dozen employees. When there is a requirement for financing, EFSF will have to issue bonds, supported by Deutsche Finanzagentur, the German debt management office - a fact that, according to Regling, has been accepted without any mistrust by the other Member States. We are now almost fully operational, said Regling. 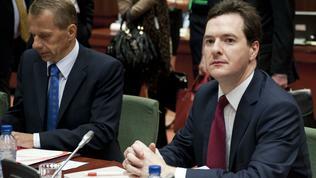 The "Almost" is due to Slovakia's refusal to pay its contribution to the fund. The other two parties who are not yet shareholders in the company are Belgium and Italy, because of continuing national procedures, but there is no problem in general with their support. The Chairman of the Euro group Jean-Claude Juncker commented concisely that he expected the case with Slovakia to be resolved within days. During the ECOFIN Council excessive deficit procedures against four countries have been officially launched - Denmark, Cyprus, Finland and Bulgaria. "Bulgaria is recommended to shrink its deficit by 3/4 percentage points by 2011", Deputy Prime Minister and Minister of Finance Simeon Dyankov told Bulgarian media in Brussels. Occupational Pensions Authority and a European Securities and Markets Authority. One of the fiercest opponents of the idea (European supervisors be given more powers at the expense of national ones) is the usual suspect – the United Kingdom. 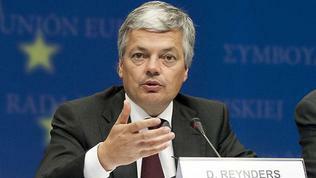 The greatest opponent of the publication of the full results from the stress tests, however, is France. 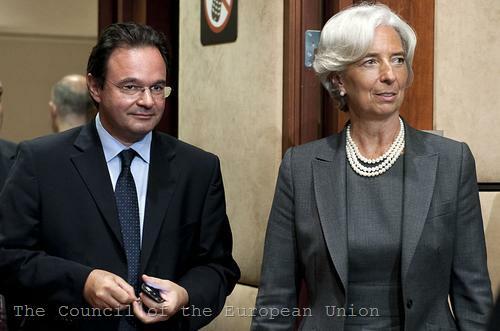 European media wrote that the French Finance Minister Christine Lagarde had asked for a video conference to be held among the finance ministers on July 22 - the eve of the disclosure of the test results - to decide how much of the information should be published. 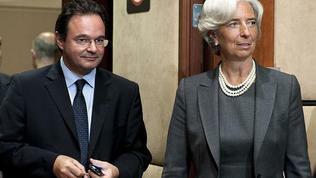 France's fears are related to the disclosure of banks' sovereign debt exposure. According to the Bank for International Settlements' (the Bank of Central Banks) data, French banks have financial assets worth 79 billion dollars in Greece - the highest figure in Europe, followed by Germany with 43 billion dollars. Britain, Spain and Germany, however, insist on these particular test results to be disclosed. That there was no understanding on this issue, despite the oaths in “unanimity”, also speaks the fact that there is no word on the matter in the final conclusions of the Council. The problem has also been omitted in the official press release of the Bulgarian Ministry of Finance, which has limited it only to the excessive deficit procedure and the allocation of 150 million euro to Bulgaria for the closure of units 1-4 of the Kozloduy nuclear power plant - a news, which the previous and the current Bulgarian government have boasted with on every stage of the decision-making process. It is true that Bulgaria is not in the list of countries with banks undergoing stress tests, but a number of major foreign banks, subject to verification, operate in the country.